Made Simplified Using Existing Phone Number & Android Mobile Phone. With Picky Assist You Can..
Keep your Business open 24 x 7 without any employees. Manage business smarter and efficient than never before. 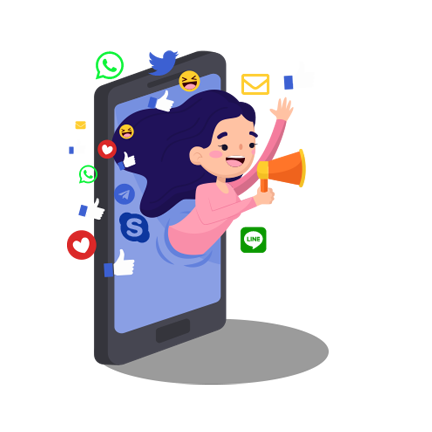 Social Messaging apps are now becoming the most engaging channel for businesses with more than 80% open ratio and 10x times CTR's compared to Email. Take important notes and save against each customer, add media files, make the note as sticky and more..
Never miss any task. Create to do list and get reminders on time. 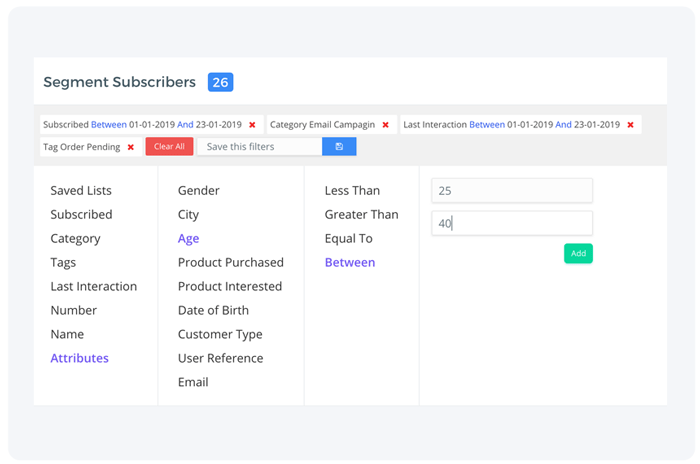 Create Custom Data Fields like Date of Birth, Next Billing Cycle, Gender, Location or save any data. 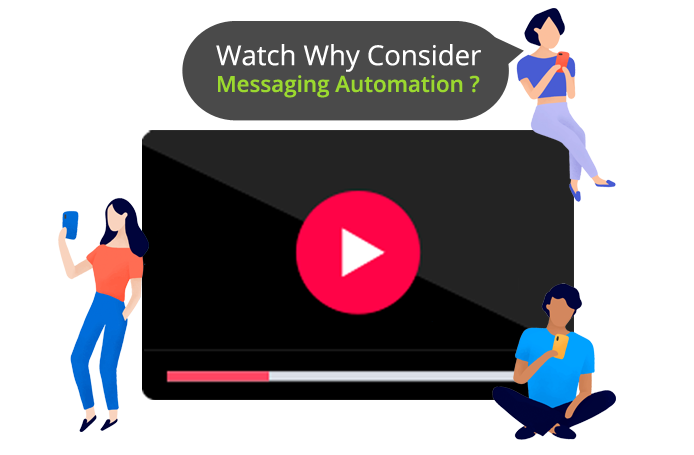 Follow Up your customers automatically , Send WhatsApp / SMS / Calls to your Customers Based on Certain Events or Time Delay. 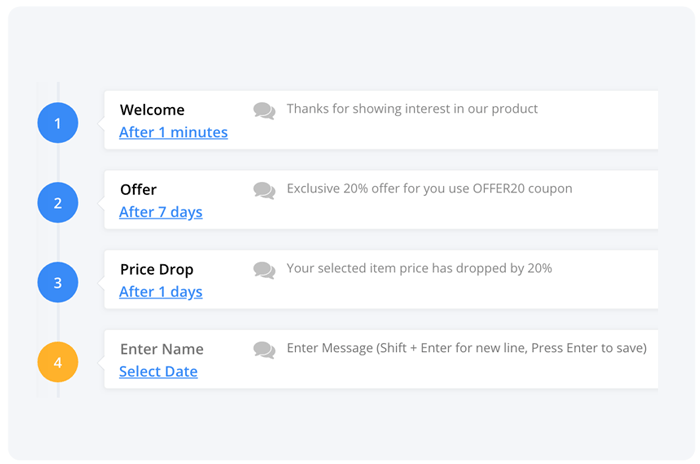 Send Mass Messages to Customers & Generate More Business Leads. Send Dynamic Messages like payment due alerts, exam result, personalised offers etc . Directly upload Excel or CSV Sheets. 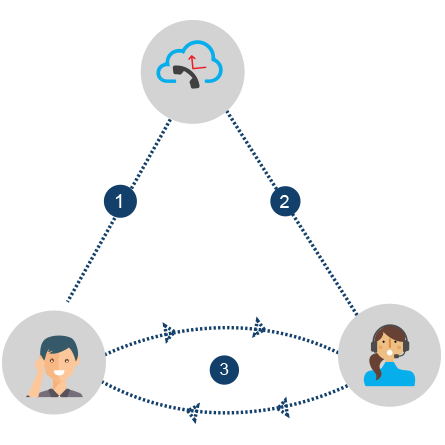 Solve Customer Problems Instantly ! 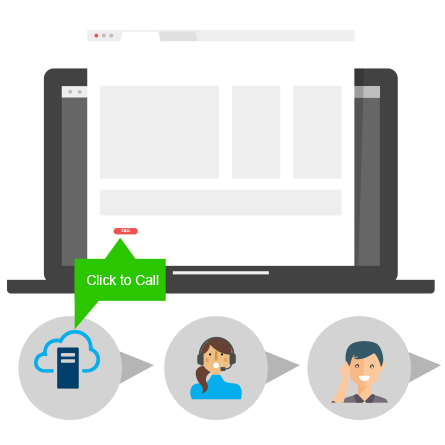 Collaborate with 5 Way Call Conferencing. 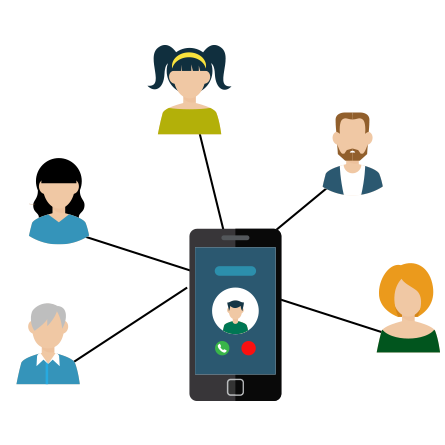 Connect with Customers, Suppliers, Vendors & Agents in a Single Call Using Your Phone As A Gateway. 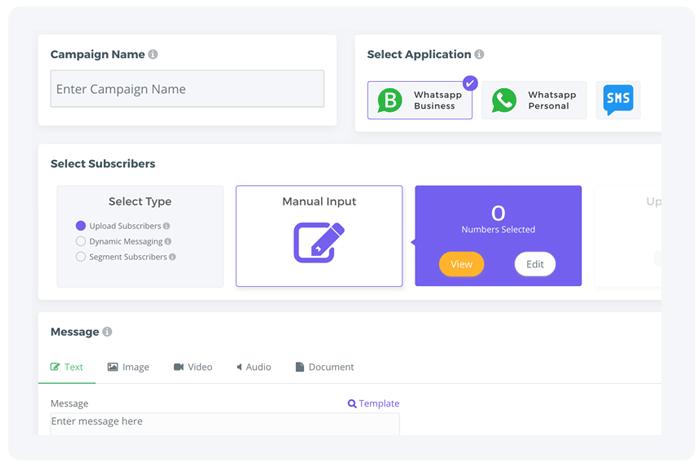 Offer customers an Instant Call back right from the website or offer a call back service when a user sends a WhatsApp / SMS with Help or Call Back Requests. 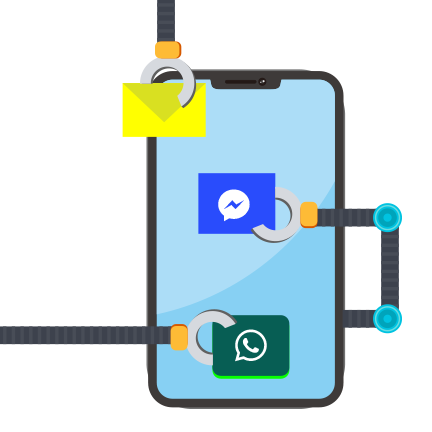 Never Miss a Call after business hours, configure to reject calls after business hours and send an automated SMS / WhatsApp Message or Offer Instant Call Back.